5 YRS Xuchang Dadi Group Co., Ltd.
5 Can be ironed and dyed , even bleached 6 We promise our hair is highest quality hair in the hair market. Treat the hair like your own hair and take good care of it will last longer. Make sure to wash & condition your hair at least once a week, twice a week is better. 1 YRS Guangzhou Miya Hair Products Co., Ltd.
1.Use good quality shampoo and hair conditioner to care the hair. As a general rule it is easier to darken the hair than to lighten the hair. 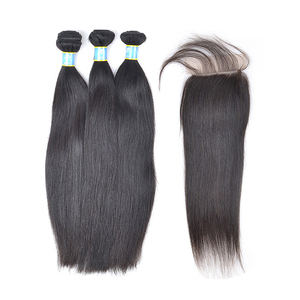 We highly recommend having your hairdresser dye the Peruvian virgin hair. Treat the hair like your own hair and take good care of it will last longer. Q6. 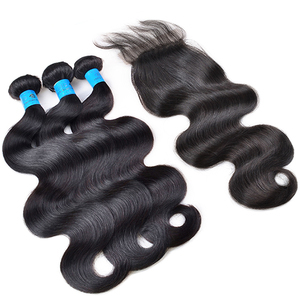 Remy hair and virgin hair can be straightened, curled even dyed9 A:Yes,of course. The only difference from your hair is that it can&rsquo;t grow any more. 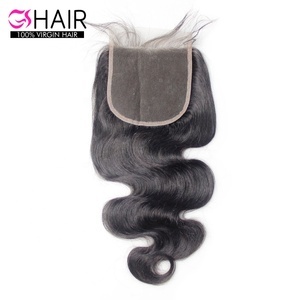 Alibaba.com offers 9,924 lace front closure products. About 40% of these are hair extension, 1% are fiber optic equipment, and 1% are lids, bottle caps, closures. 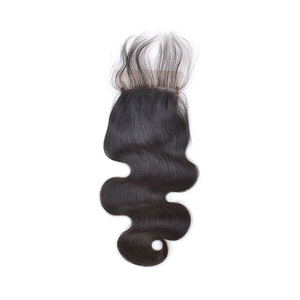 There are 9,924 lace front closure suppliers, mainly located in Asia. 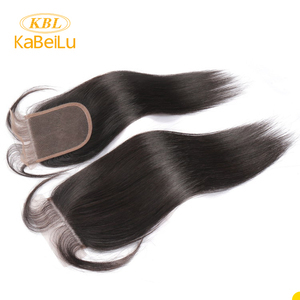 The top supplying country is China (Mainland), which supply 100% of lace front closure respectively. You can ensure product safety by selecting from certified suppliers, including 1,244 with ISO9001, 835 with Other, and 107 with ISO14001 certification.